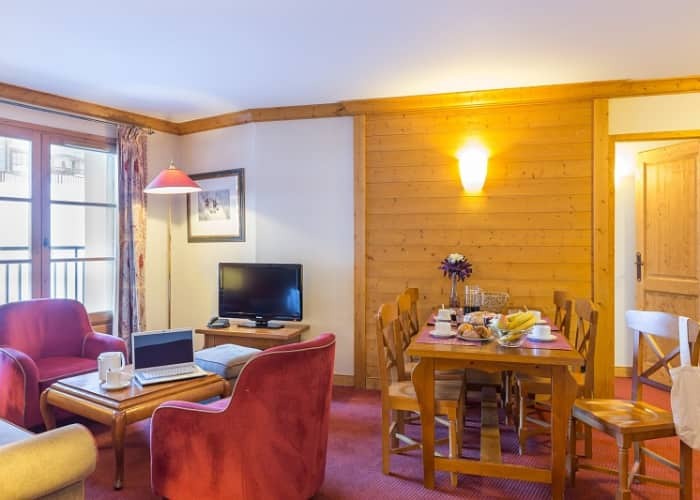 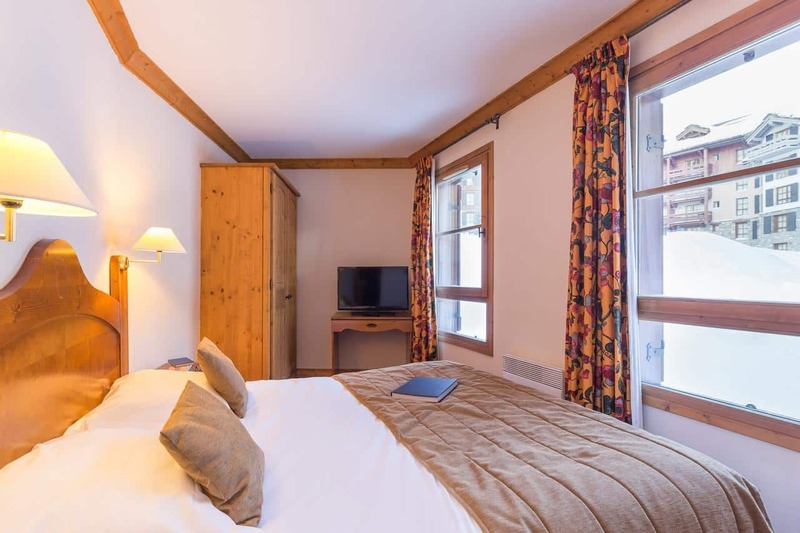 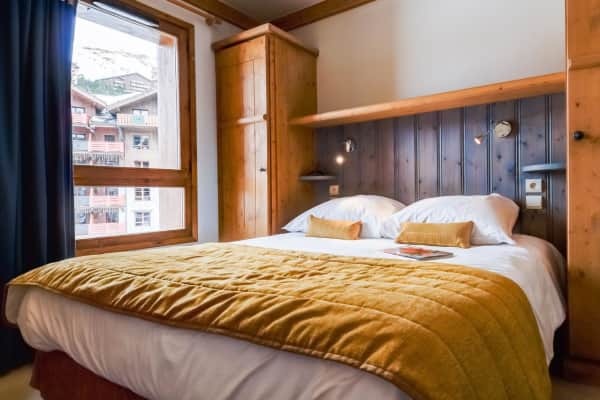 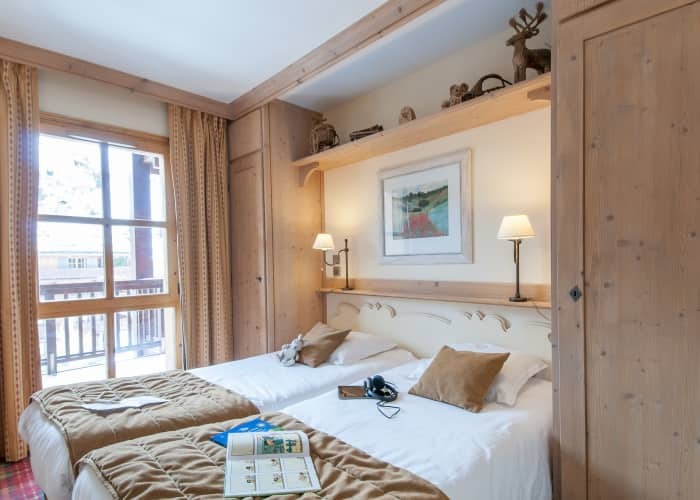 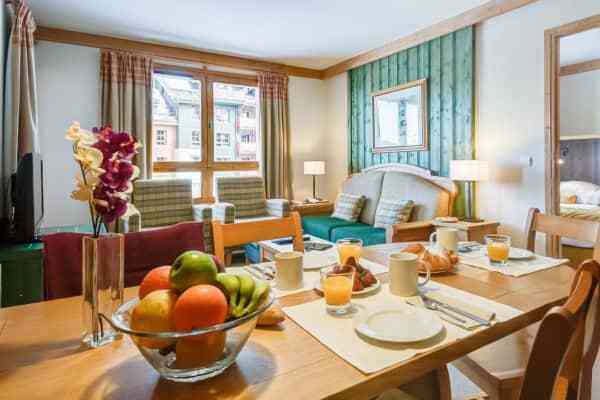 The ski-in, ski-out apartments of Le Village 1950 boast a superb location in the heart of Arc 1950’s pedestrianised centre and offer a luxury ski experience in one of France’s most beautiful ski resorts. 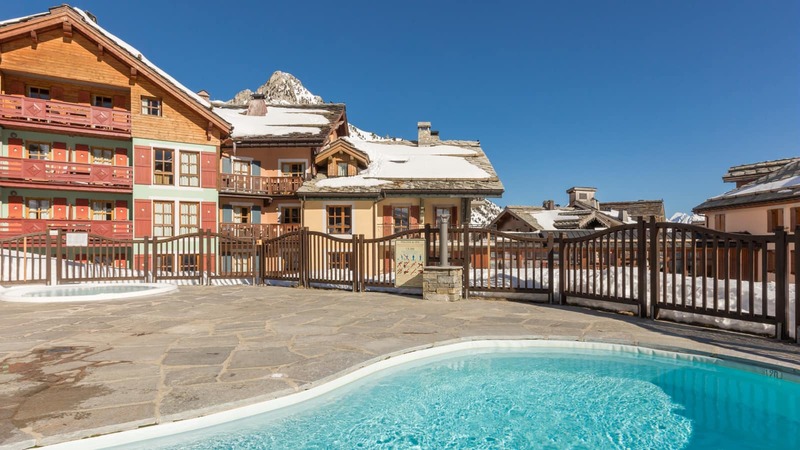 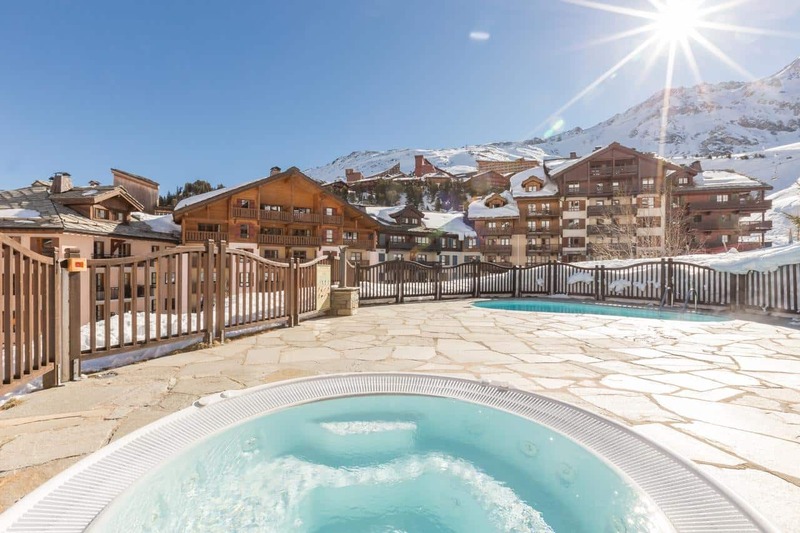 Located in the Paradiski area, you can be sure that you are close to all of the amazing ski areas on offer. 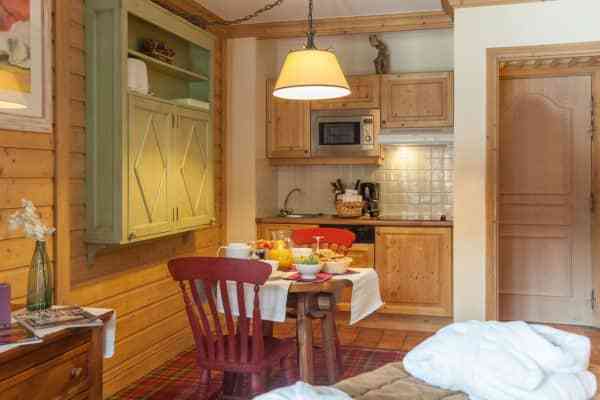 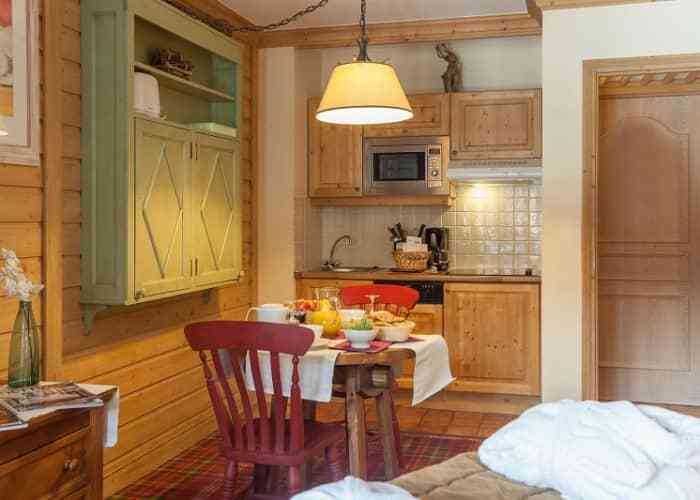 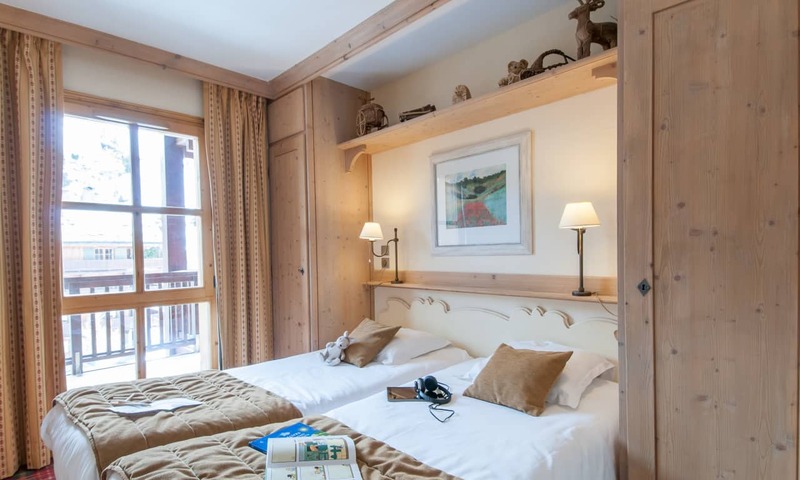 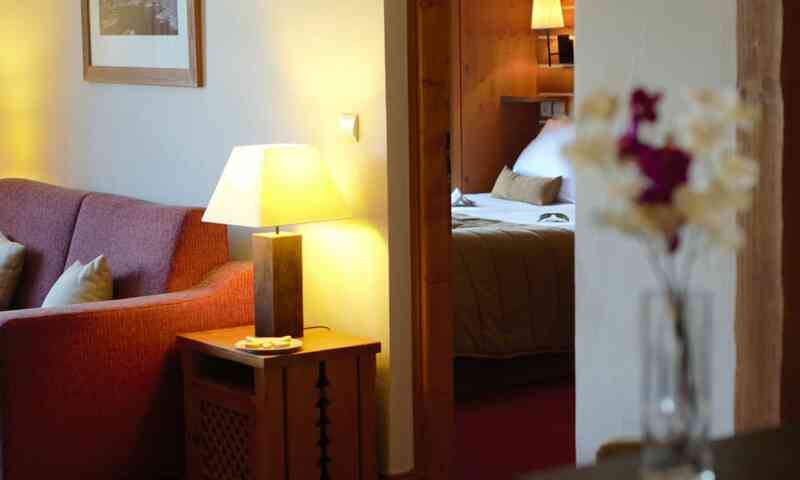 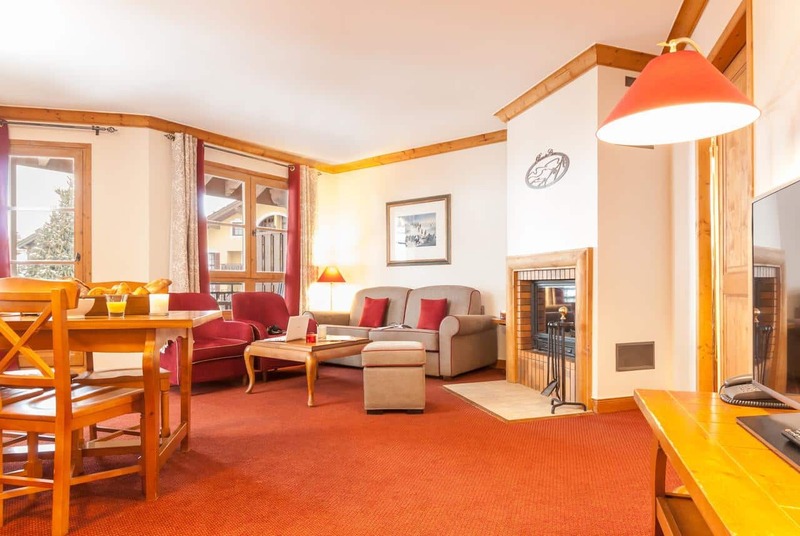 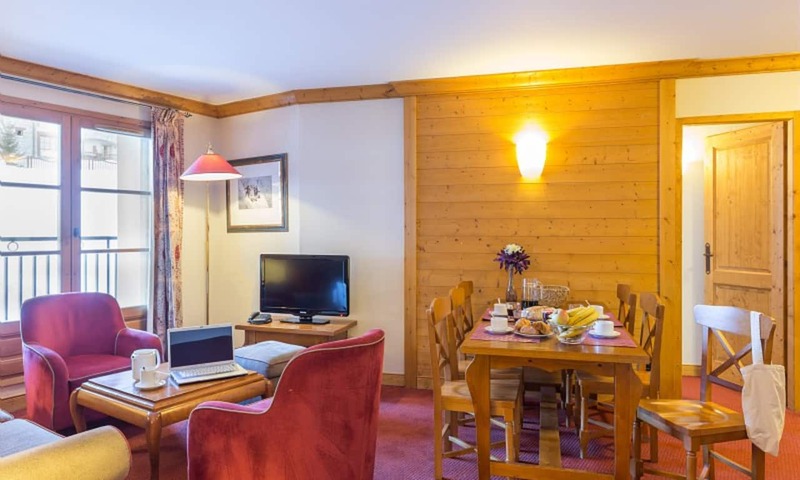 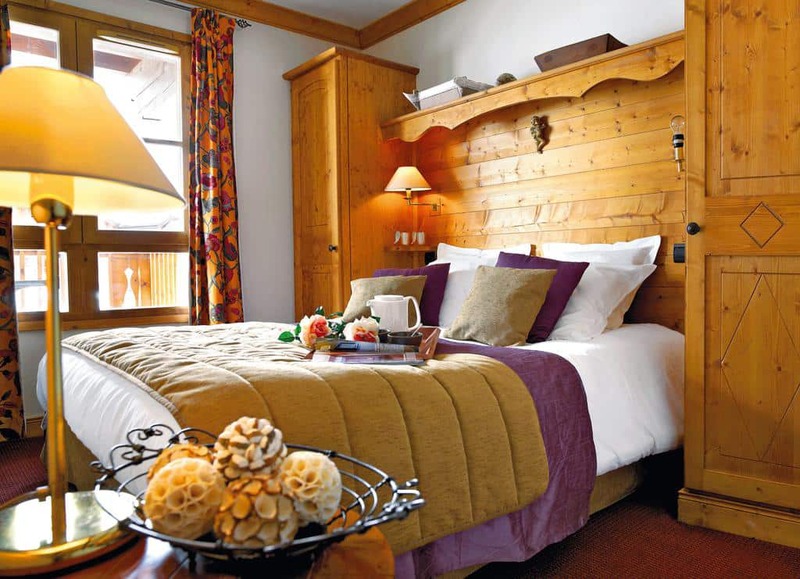 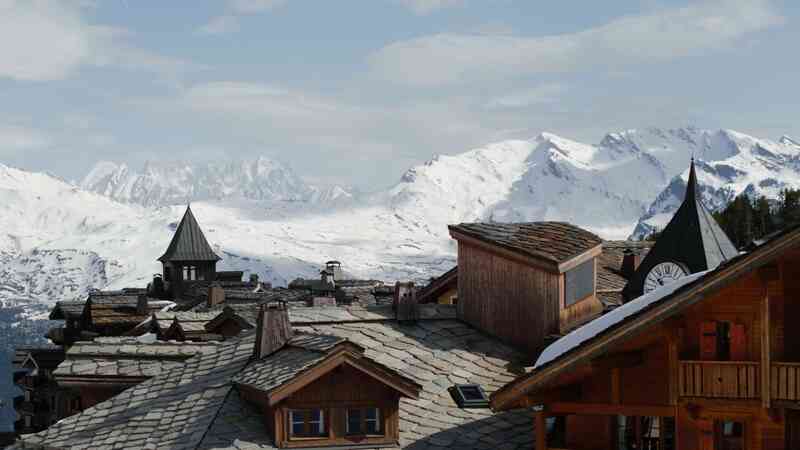 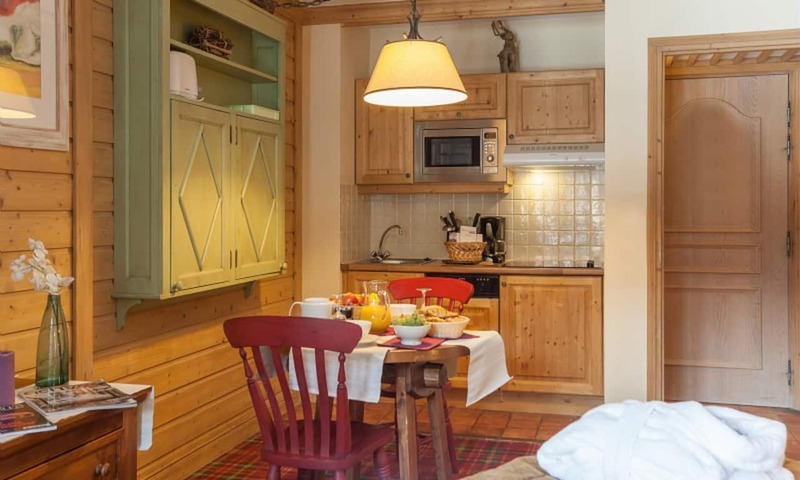 These apartments are close to the ski lifts and are situated between the Vanoise National Park and Mont Blanc. There are few ski resorts as beautiful and you have the luxury of a total pedestrianised holiday village, the only one of its kind in Europe, perfect for those travelling with children. 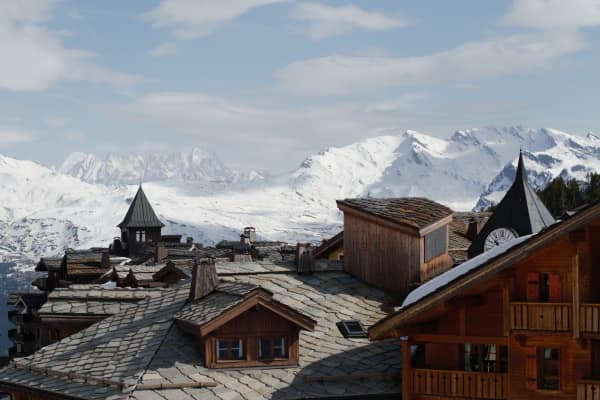 There are a number of restaurants, bars and boutiques in the area too and there is a supermarket nearby if you want to stock up on supplies. The apartments are traditional in style but are fitted with a modern layout. 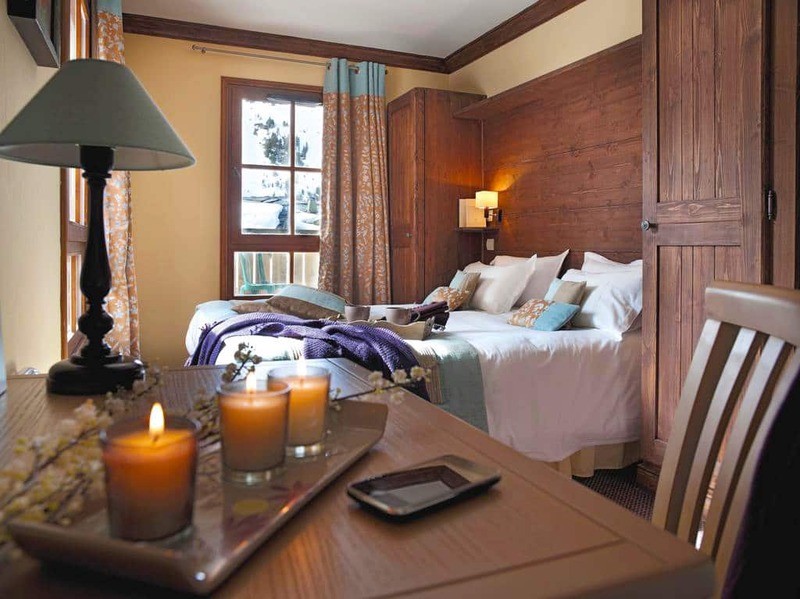 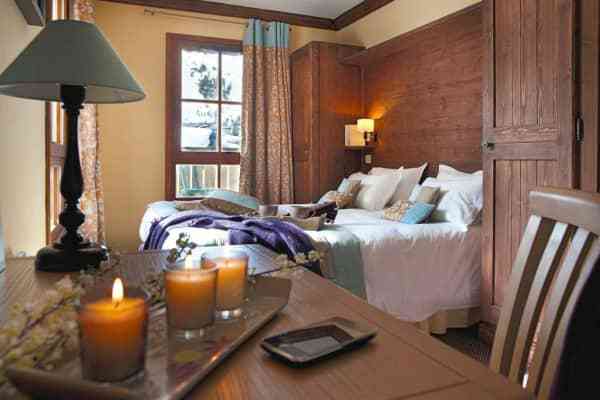 With wooden panels used throughout and unique cottage style, there is a warm and cosy feel throughout each room. 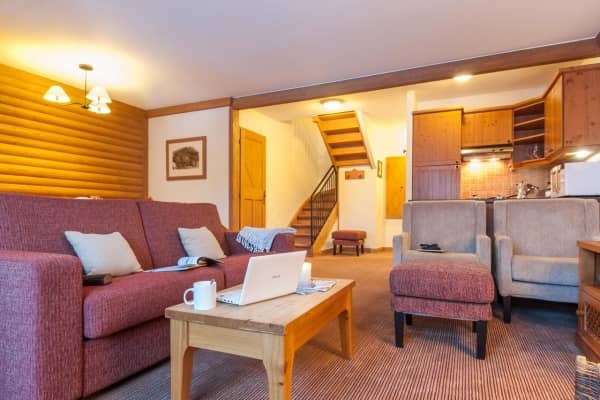 Apartments come fully equipped with a kitchenette, TV, free WiFi a safe and an added bonus of a balcony or terrace from which you can enjoy your morning coffee while taking in some incredible scenery. 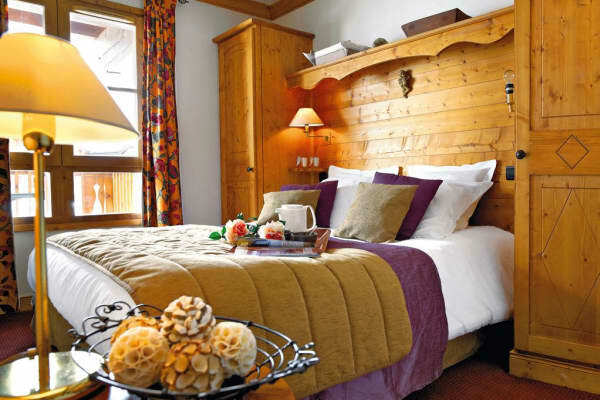 A stay at Le Village 1950 allows you access to a range of 5 star facilities. 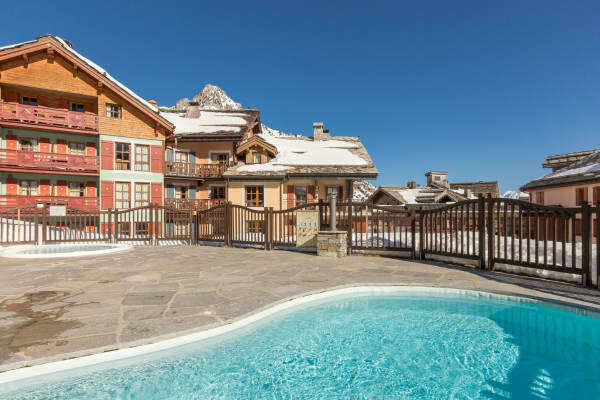 You can luxuritate in one of the whirlpools, do a few lengths in one of the four outdoor swimming pools or try the indoor/outdoor heated pool in the "Prince des Cimes" building, easy to reach from four of the buildings in the village. 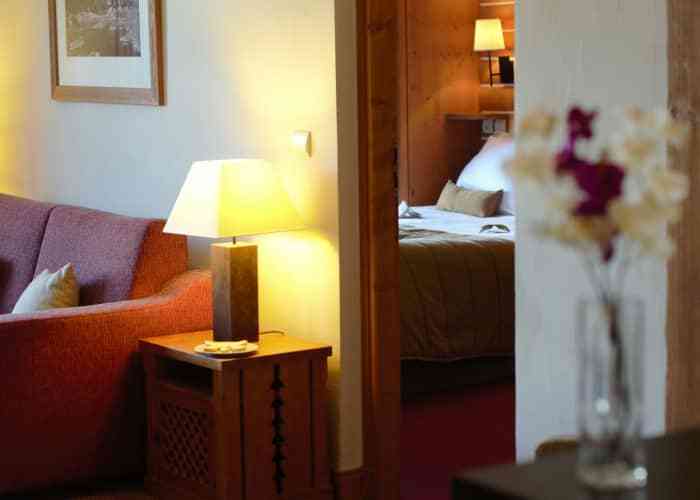 And if you fancy a little more of a treat, try the resort’s amazing Deep Nature Spa. 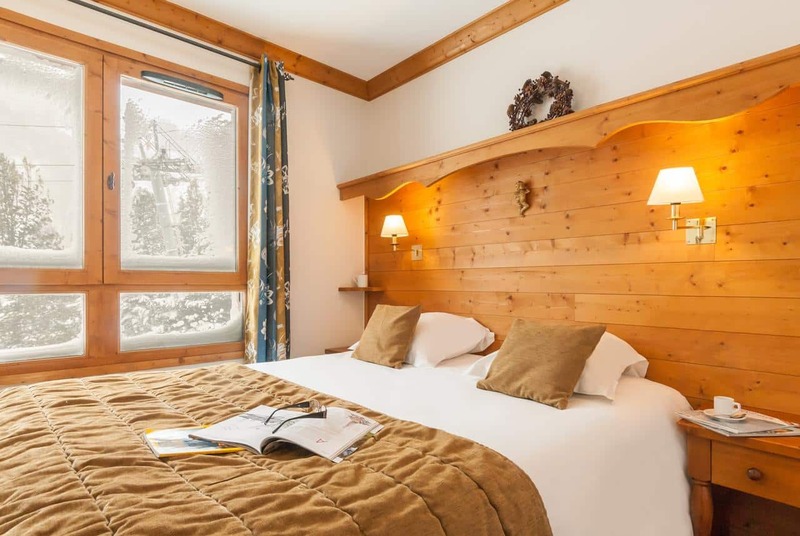 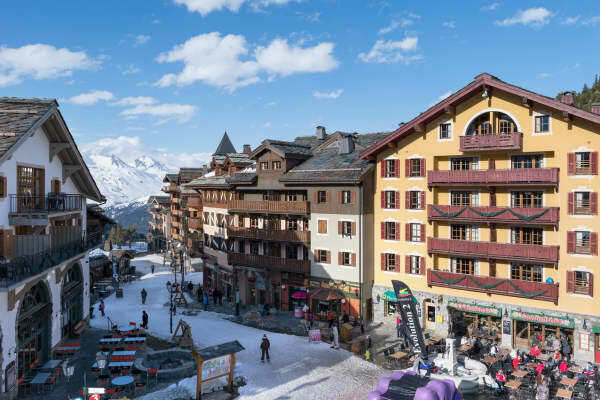 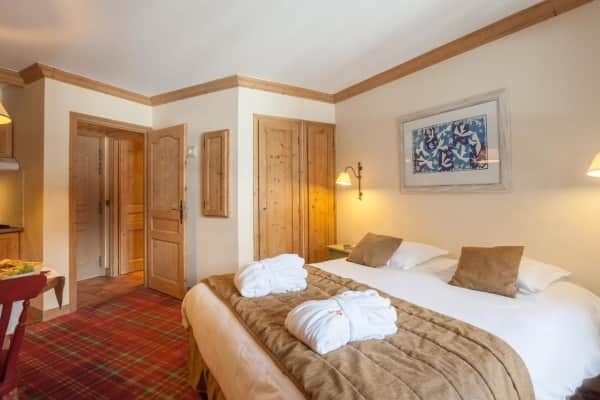 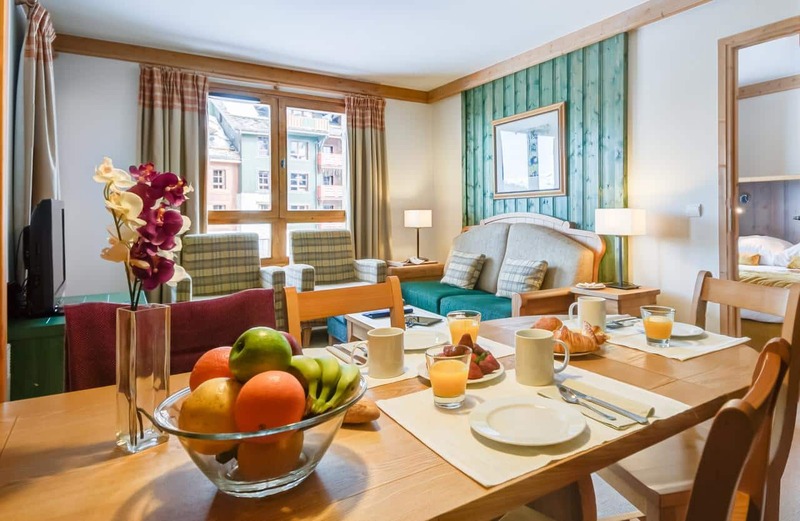 Right in the heart of the picturesque and pedestrianised centre of Arc 1950, close to restaurants and bars, Le Village 1950 apartments are a snowball’s throw from the lifts and the winter wonderland that is Paradiski.